Airtab® Tractor & Trailer Applications. 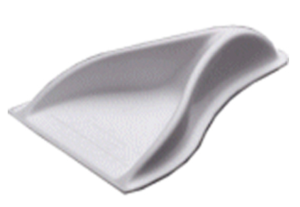 Airtabs™ can be installed to nearly any type of vehicle for fuel savings & improved handling. I'm an owner-operator for North American Van Lines. Experience has shown me that strong crosswinds seriously affect the stability of my cabover Freightliner and 51 foot furniture van. 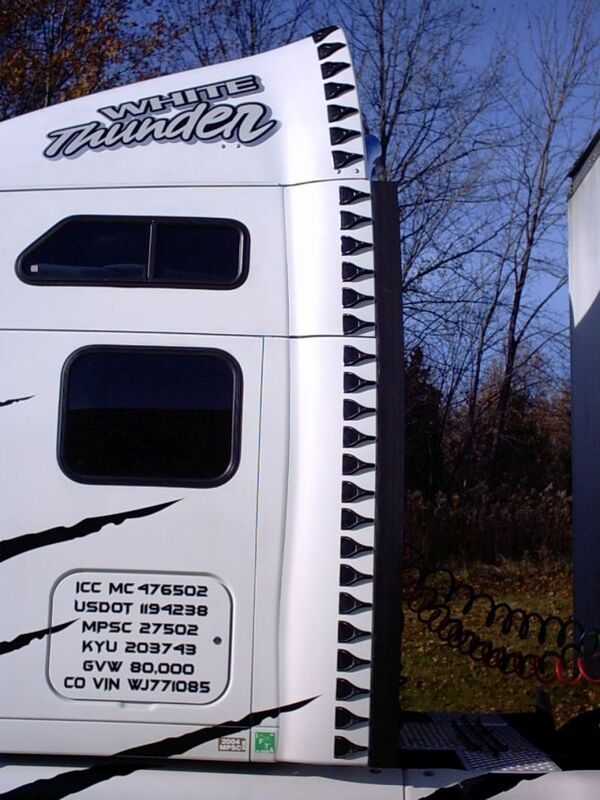 Following the installation of Airtabs™ at the rear sides and top of my trailer, I noticed an immediate drop in wind whip and a corresponding increase in directional stability. I recommend the Airtab® System to anyone wanting similar improvement. 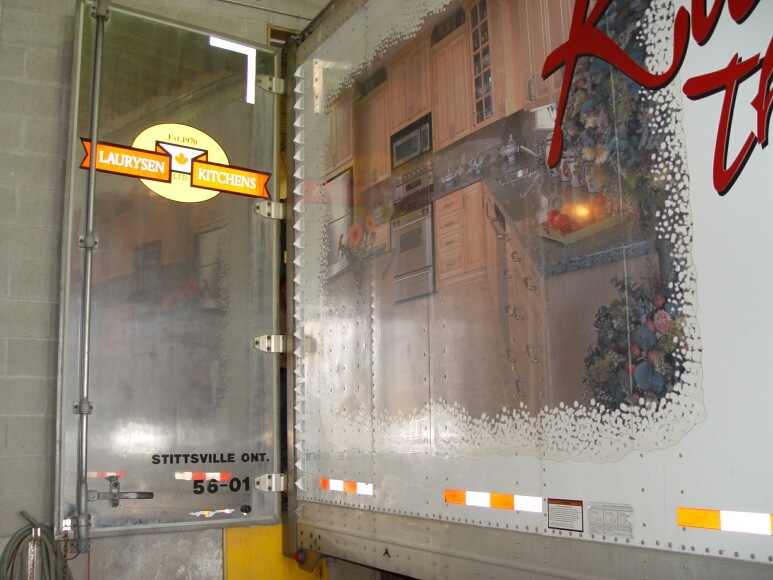 Laurysen Kitchens has a 53 foot Great Dane Trailer fitted with Airtab® that has a run once a week between Ottawa to Sault Ste. Marie. Since being installed they have used between 45 to 60 litres (12 to 16 Gallons) less for each leg of the journey, roughly 800 km (500 miles) each way. In addition to fuel savings Bill Laurysen says that his driver notices the overall handling of the rig is better with less trailer sway in cross-winds. 45 litres of fuel equates to about 3% fuel savings. 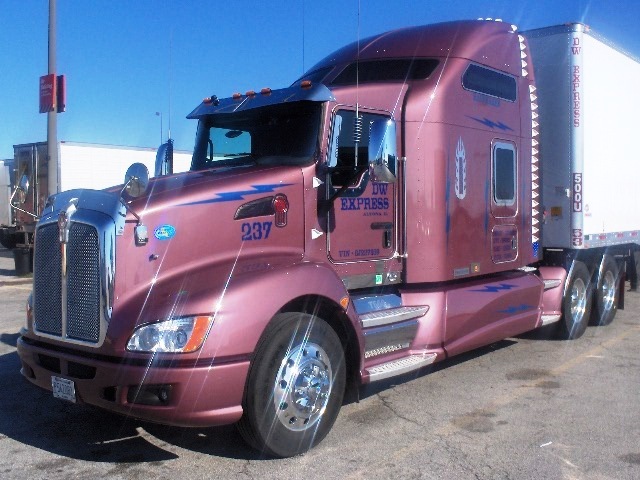 Bill wishes that his Western Star Sleeper with fairings could accommodate Airtab® so he could see the benefit of them there as well. Within a few weeks the tabs have paid for themselves and now the rest is profit. Jack as you know I like my Airtabs™ and this is to let you know how much I miss my Airtabs™ . The trailer I pull all the time went in to the shop to have E track and lights installed, and to have the floor sealed. I was told to hook to a spare trailer and come get mine in a week............That was almost a month ago and I MISS MY Airtabs™ . 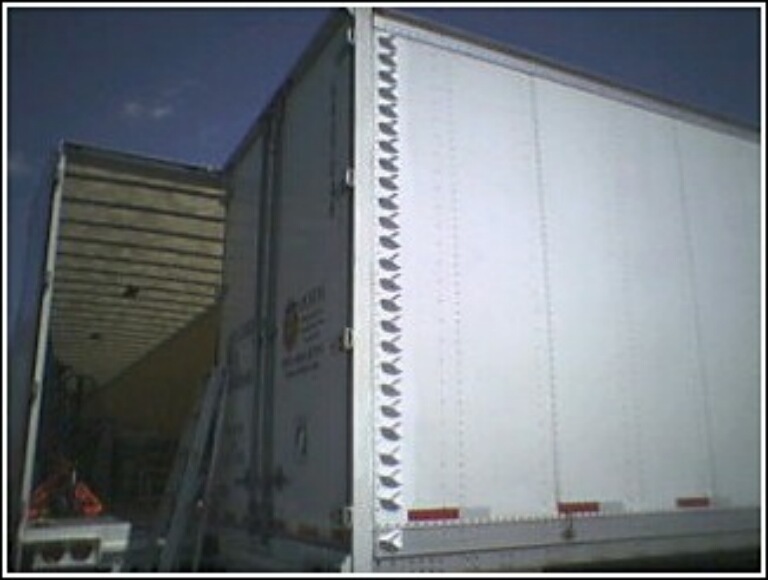 This Truck and Trailer do not handle the way it did with the Air Tabs on both units, there is a noticeable handling difference with out the Tabs on the trailer, the wind is more a factor now then with the trailer Airtabs™ but not as bad as when I had NO Airtabs™ at all, and the spray in the rain, It's BACK. The price per gallon is now over $2.109 and my mileage was up by .5 to .6 per mile. To me it looks like I will save about$1,000 to $1,300 a year depending on how high the fuel goes. Thanks for Airtabs™ , It's money in my pocket. Marty. When I first heard about your product I must say that I was a little bit skeptical about your claims. You were kind enough to send me a kit and we installed it on one of our trailers. I personally did the evaluation and immediately found your product to improve the stability on the trailer to the point that everyone who subsequently used this unit made a comment on how straight the trailer pulled. After having purchased additional Airtab kits and installing them, the feedback from my drivers was very positive. Handling and stability has improved noticeably. Fuel mileage on the other hand is not as easy to measure. I can however tell you that we have noticed a significant change in fuel mileage on our smaller trucks. To give you an example, we normally used about 20 gallons of fuel on a typical Toronto On to Windsor On run with our single car trailer, pulled by a 2000 Dodger Ram. Since we installed your Airtabs we regularly use only 15 -16 gallons. With the price of fuel these days we'll take all the savings we can get. Your product has also eliminated the side shift one experiences when another truck passes you on the highway. 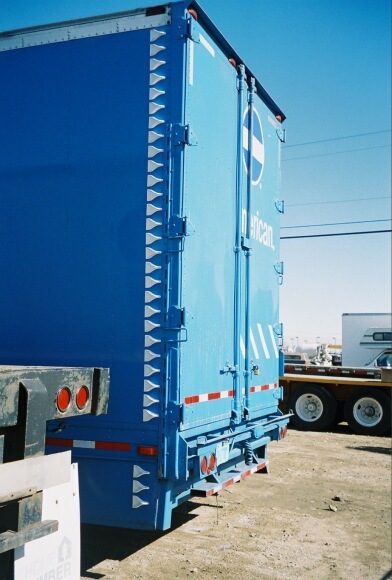 Prior to installing Airtabs I was always on alert while traveling in the right lane for other trucks passing me. My vehicle would always be sucked sideways towards the truck passing me. Since installing your product this problem has all but been eliminated. No more white knuckles! I would recommend anyone reading this letter to go ahead and invest in a kit. You will be pleasantly surprised. My name is Jeff and I own and operate COBRA , I have a 1998 KW T-2000 and run a 600 hp CAT engine, 13 speed transmission with 3:55 ratio rears on 22.5 low pro rubber, and pull a 2001 53' monon air ride trailer. Tire pressures are kept at 106 psi. 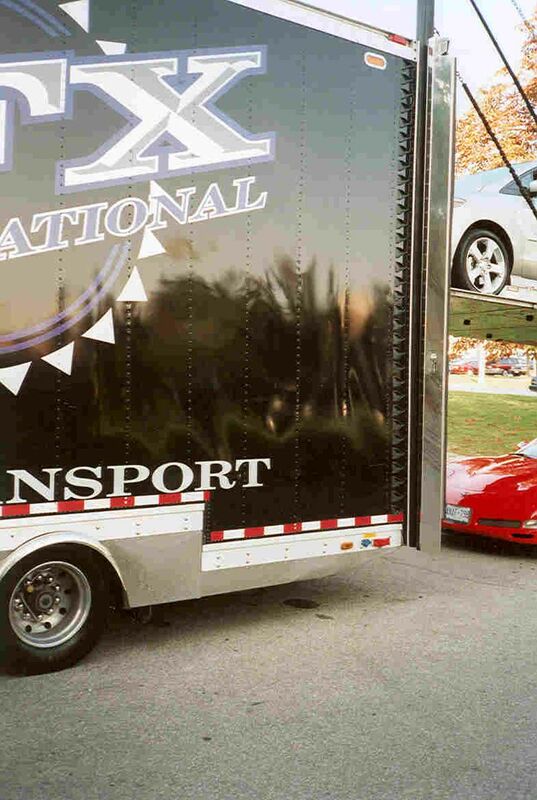 drive and steer, and the trailer at 109 psi. I also run 100% synthetic oil. I purchased my airtabs in November 2004. 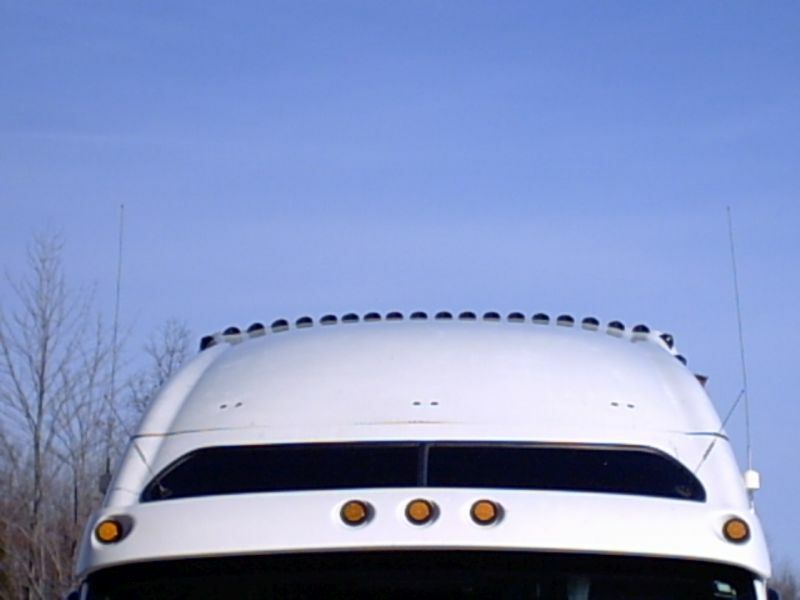 First let me say I love my airtabs they have many fuel savings as well as looks for appeal and the improved stability in high cross winds as well as any weather conditions for looking in your mirrors it improves visibility for behind your trailer. I found after the airtabs we're put on .4 to a .7(fill to fill) increase per gallon (6.4 to 6.7mpg) after just adding them first to the trailer alone. 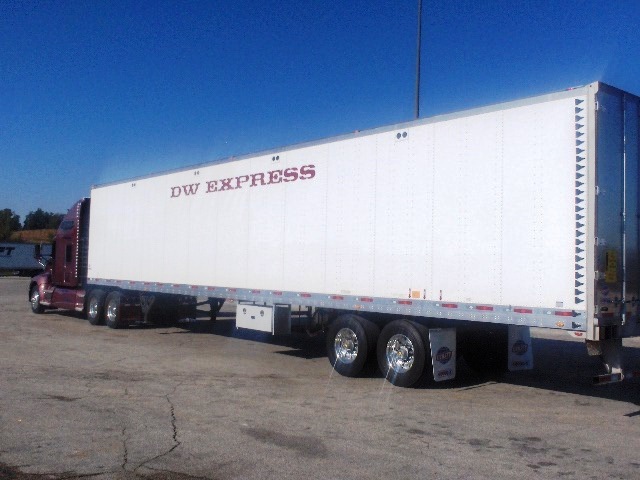 This was a regular run out west MI to UT then to OR grossing at or around 80,000lbs. The visibility was greatly improved for seeing in my mirrors in high blowing rain, snow blowing, its clearly a needed safety item that every trailer should have on it this day and age. 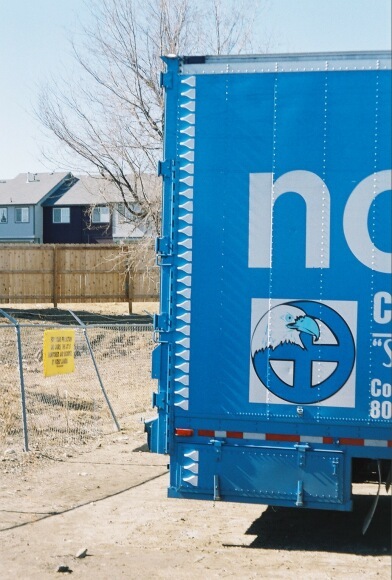 You'll find your back doors of you trailer will stay cleaner from the snow, rain, ect. I found it all but eliminated the wagging of the tail of my trailer in high cross winds, because I run plastic plate on my fifth-wheel , and usually the axles are slide all the way forward. To save fuel as well, I had felt like I had put a tail stabilizer on it was like driving a new truck trailer. The install was very easy just use soap and water, if wax is on your vehicle you'll want to remove with a lacquer thinner wipe the surface clean of bugs grease chalky paint possible buff it real quick with low abrasive buffing compound found at any automotive store, peel off the backing then place in the installers tool that comes with your airtabs kit use a good eye and tape measure with a pencil mark to start the placing of your airtabs its that easy, you have fun putting them on. I think we all love stickers as a kid and as adult!! I had heard about the Airtabs on the xm-radio several times and decided to check out the website and do a little more research on the use of the tabs, after reading customer reviews I decided to try them out. I just happened to be in Sauk Center, MN recently and didn't have a load on the trailer and wasn't reloading until the next day. After looking at the list of sales centers there was only 2 in the United States one in Oregon and one in Minnesota, seemed like a no brainer that since the one in Albertville, MN was only an hour away from me that this would be a good way to spend some time and money and help improve fuel economy. I just recently switched my tractor over to super-single tires and ordered a new trailer with super single tires also so decided that the improved fuel economy of the tires and airtabs combined would be well worth the investment. The simplicity of installation of the air-tabs was amazing, just line them up and put them in place, it only took me about 1 1/2 hours to do the installation. I went over to the truckstop and while laundry was being done I was putting on the air-tabs. 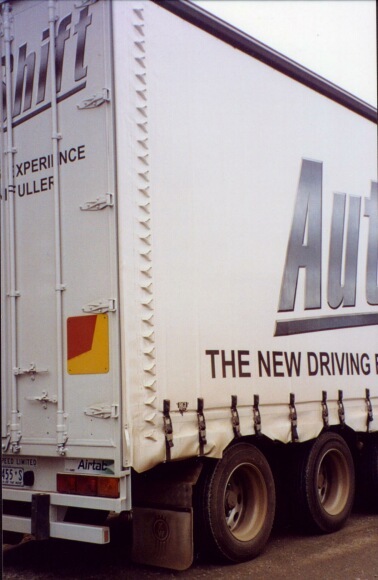 It didn't take long to notice that the air turbulence between the cab and trailer had dropped substantially. Well Airtabs have done it again! I have had the Airtabs on my truck for almost 2 years now and absolutely love them. Recently I decided to change my business plan and pull my trailer. I purchased the Airtabs for my trailer at GATS 2011 and was skeptical of just how much of a difference I would see since they are already doing such a great job just being on the truck. I was shocked at how much more my boost is down now having them on the trailer. I was heading up I 35 with a 40 to 50 MPH wind with higher gusts and was only seeing 2 to 4 lbs of boost on the flats!!! Amazing! I also don't have the big push with the real strong winds that I had before. I am really eager to see what is going to happen this winter with the snow on the back doors. When I had the Airtabs on just the truck I would still get the snow on the doors but it was higher up than without the Airtabs so now maybe they will be all clean. 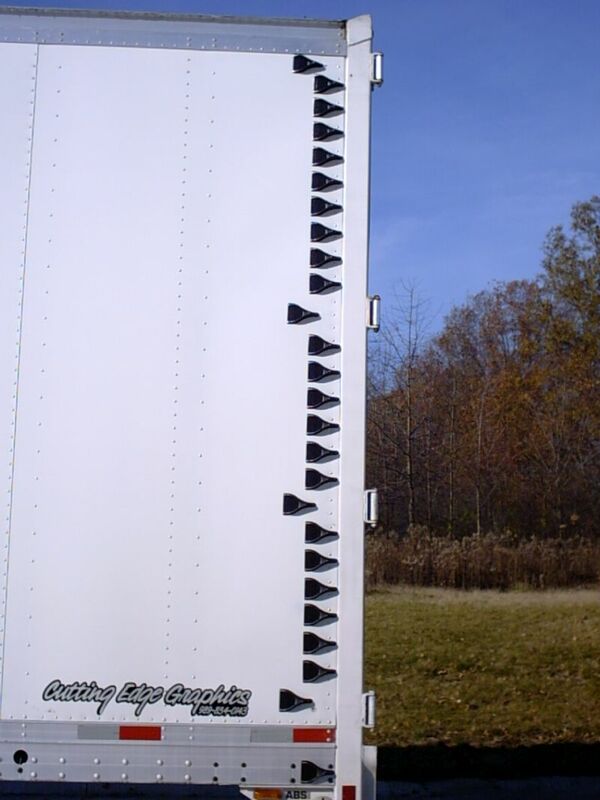 Keep up the great work guys and I still mean it when I say that everyone needs Airtabs on their trucks and trailers. 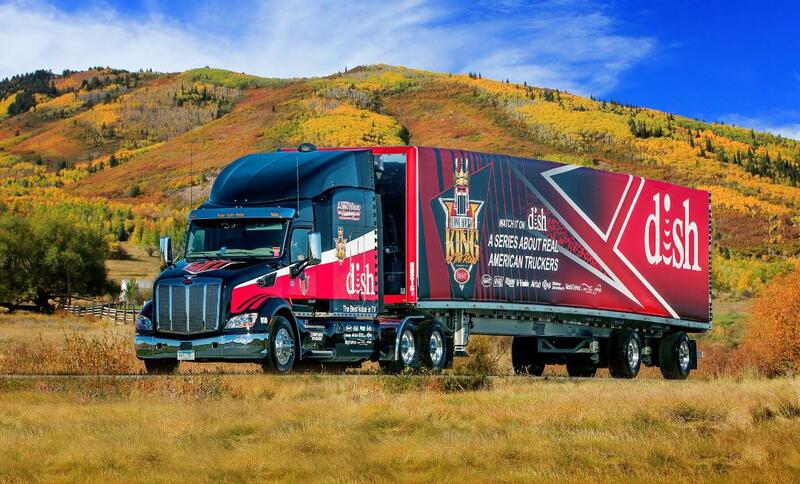 "Check out the latest custom rig from one of our US based distributors; Long Haul Trucking. 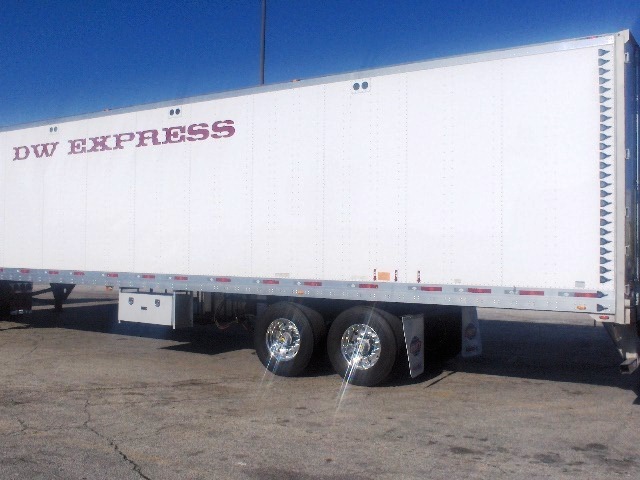 Their trucks derive full benefit by equipping both tractor and trailer with Airtabs."